The Metodo Classico is produced from indigenous grapes cultivated in a climatically appropriate environment. 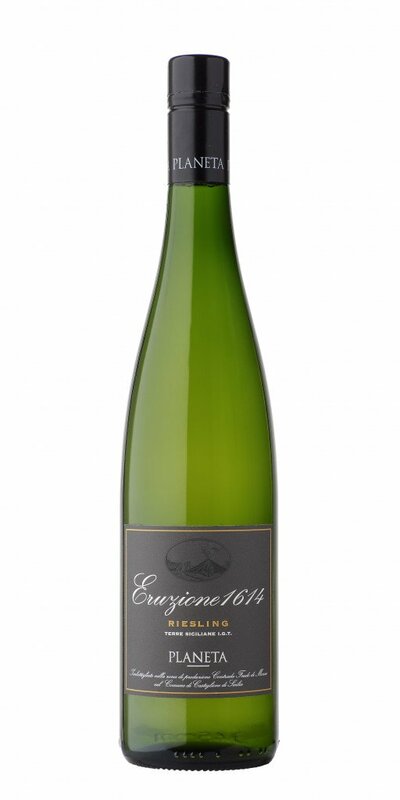 Carricante harvested early and processed with the greatest care and the sage advice of Josef Reiterer. 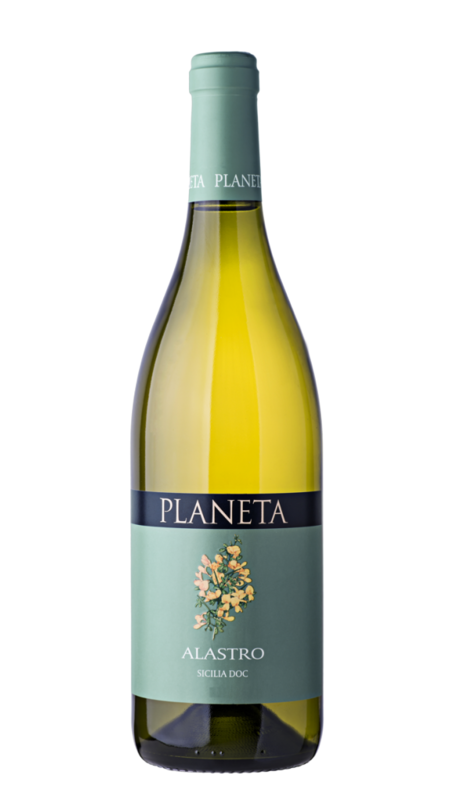 All the activities are undertaken manually for a brut which explores the black land of Etna. The grapes are harvested early into crates so as to preserve acidity; then they are destalked and undergo soft pressing, the must decanted is racked and inoculated with yeasts, it ferments at 15⁰C in stainless steel vats, the wine thus obtained remains on the fine lees with continual stirring until January, at the end of March it is prepared for the ‘tirage’ and is bottled; it remains on the lees for 20 months, at 12⁰C, and is then disgorged. A Metodo Classico on Etna? Yes indeed! An extraordinary surprise given to us by this Sicilian mountain thanks to the freshness of the Carricante grapes harvested slightly before time and thanks to the fine sand which together succeed in generating not only floral aromas, which are never overpowering, but also that of citrus fruit with great mineral power that supports a refined and lasting ‘perlage’. 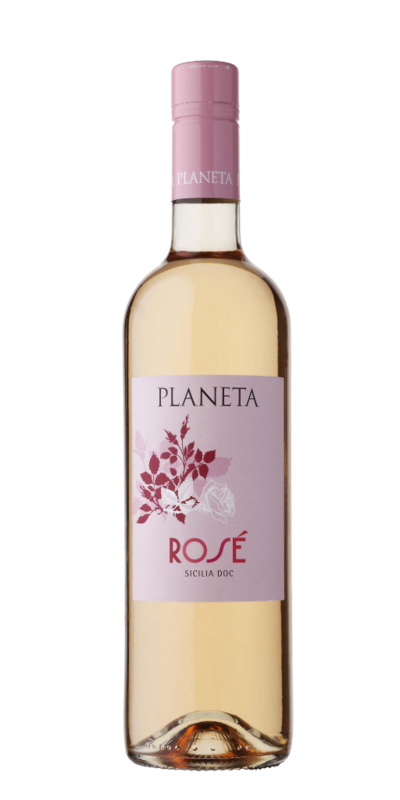 In the mouth the wine flows smoothly and softly with a delicate flavour of citrus and passion fruit. 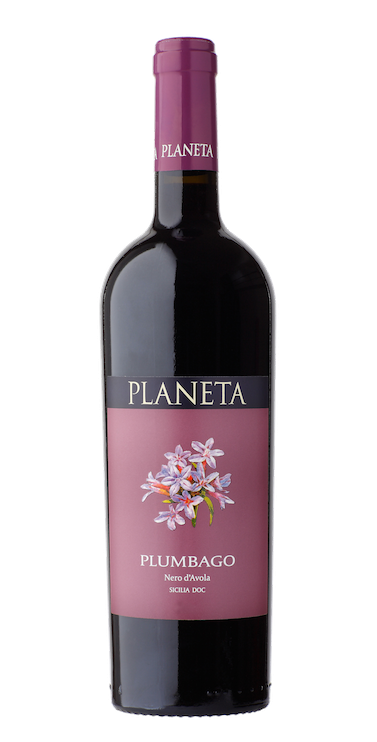 A surprising and enchanting taste, rich and at the finish punctuated with aromas of the Mediterranean macchia. 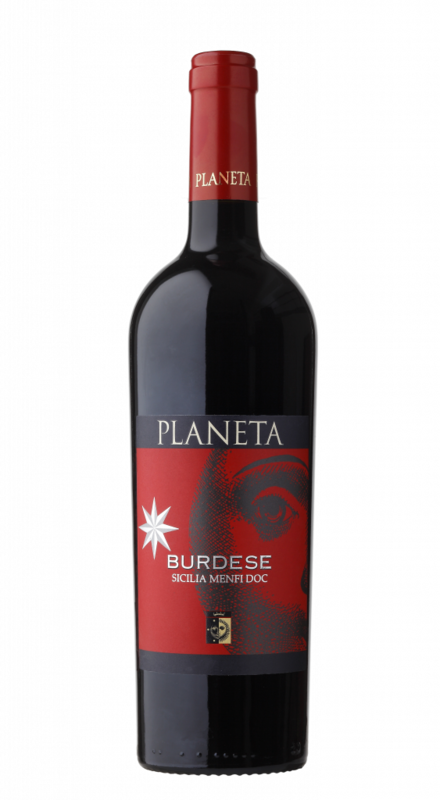 Perfect to begin, or finish, any evening, its acid freshness allows it to venture where many vines cannot dare as with an omelette or dishes of particular oiliness. and bring to a boil stirring constantly with a spatula. The mixture is ready when it thickens and pulls away from the sides of the pan. Add the chopped parsley, then spread the mixture out in a wellgreased rectangular or round container to cool. Our family likes to spread it on the back of an old soup bowl that’s been slightly moistened with water and greased. seeds can be used instead of the chopped parsley.